TORONTO, ON – Bar Hop BrewCo (137 Peter St., Toronto) has announced that beer writer Stephen Beaumont will be hosting a dinner there next month to mark the release of his newest book. The four course dinner created by Bar Hop BrewCo chef Mark Cutrara will be paired with beers selected by Beaumont from Sierra Nevada, Tooth & Nail, Brouwerij Boon & Les Trois Mousquetaires. 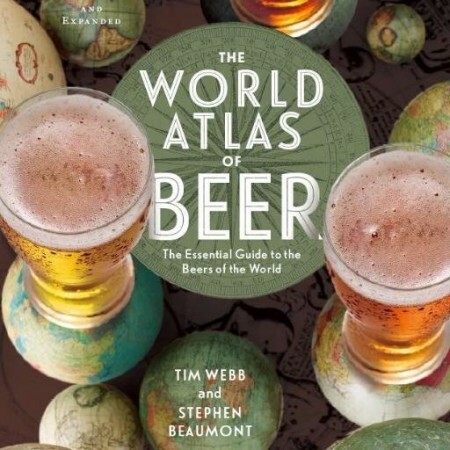 Beaumont will also “relate stories about the creation of the new Atlas, share insight into the changing nature of the world of beer today and generally talk about everything beer-related,” and will be selling and signing copies of the new book afterwards. Tickets for the dinner are available online for $75 including taxes and gratuity, and the book will be selling for a discounted price of $32 including tax.